Castleford Bridge Wire Rope Installation...Again! 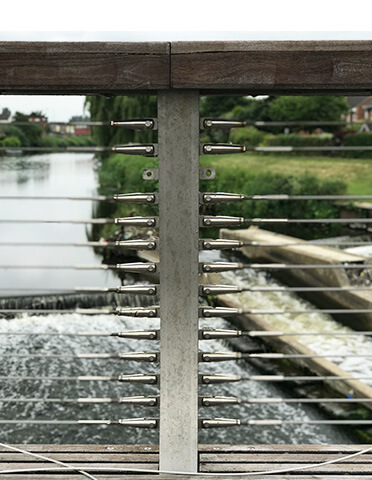 Due to mindless vandalism, S3i have been re-called to replace the stainless steel wire rope assemblies on this footbridge, which we originally installed in 2008. Great work by our master rigger Thom, who manufactured and installed the wire rope assemblies for this project, Thom's skill and knowledge ensured the on-site installation was completed quickly and smoothly. This 130 metre long S-shaped bridge provides an important part of the local infrastructure, joining the the north and south of Castleford's riverside community. Lets just hope the vandals stay away and we don't have to return again. 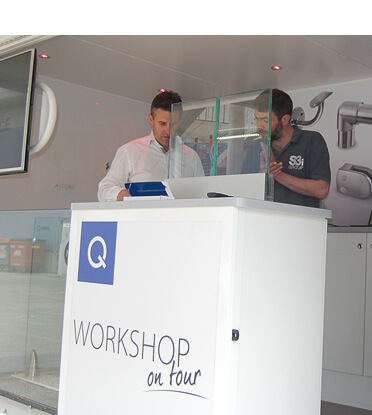 S3i in partnership with Q Railing will soon be hitting the road with a brand new mobile showroom. 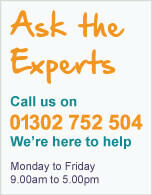 Showcasing the very latest and best balustrade solutions for you to browse and experience, supported by our team of technical advisors. 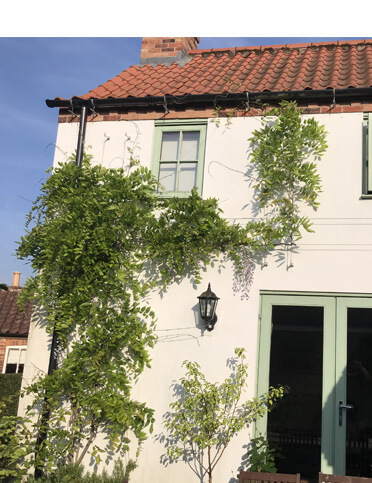 This tensioned trellis at a private residence in Scrooby, Nottinghamshire is a perfect example of how a wire trellis will encourage greenery to grow, creating a wonderful green facade. 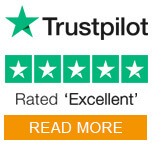 Lucky for us, Matt has documented the growth of his trellis installation over its 3 year duration, and we look forward to see how it is looking in years to come. All wire trellis components are constructed from 316 (marine) grade stainless steel, perfect for use in harsh outdoor environments. We love to see customer projects, please feel free to send us your images to info@s3i.co.uk and we will feature them on our blog and project pages.